Welcome to Fastvideo! 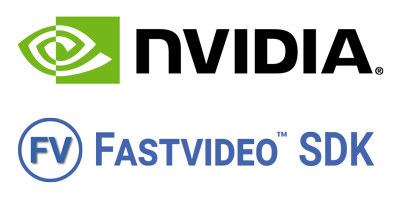 Our company is a world leader in the field of high performance GPU-based image and video processing. 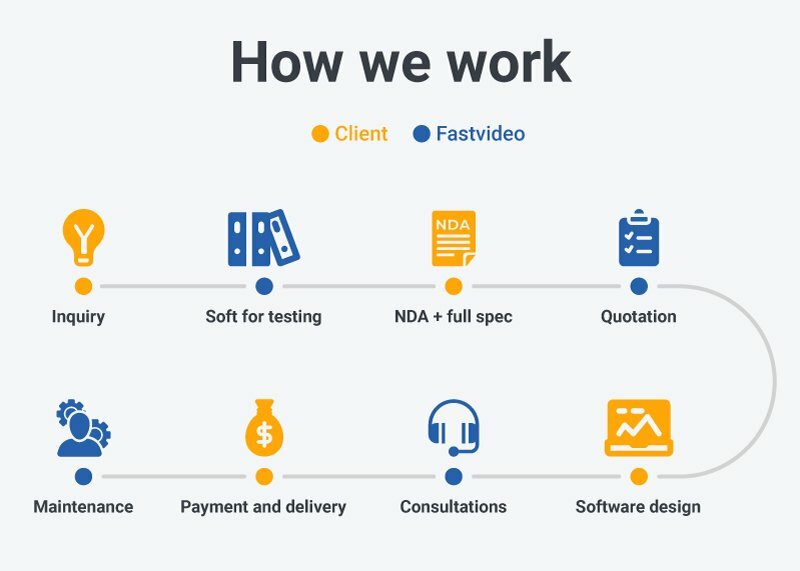 Fastvideo team consists of experienced and highly dedicated professionals and it focuses on GPU image processing, algorithm design and parallel computations. Our technologies show unmatched performance in image compression and decompression, demosaicing, denoising, tone mapping, color correction, resizing, sharpening, encoding and decoding of video streams in various applications including image and video processing, transcoding, high speed imaging, machine vision, streaming, digital cinema, 3D and VR, broadcasting, etc. By applying the proven NVIDIA CUDA parallel processing technology, we have managed to achieve extremely high performance of our algorithms on GPU. Our crown jewels are the fastest JPEG codec, JPEG2000 codec, resizer, demosaicing and denoising software, and Image & Video Processing SDK. Thanks to ingenious implementation and optimization, our software runs faster than any analogs, and execution on the GPU makes CPU available for other tasks while providing unbelievable boost in processing speed. *OS Windows Server 2016, CUDA-9.2 (64-bit). Timings include GPU computations only, single frame image processing at just one GPU for 24-bit images. JPEG encoding with compression ratio ~10:1 and subsampling 4:2:0. Demosaic algorithm is DFPD. Resize algorithm is Lanczos (2x downscaling). JPEG decoding is done for subsampling 4:4:4. JPEG2000 encoding is lossy with compression ratio ~12:1, subsampling 4:4:4, cb 32×32. Our approach is based on our values and promises. We focus on high performance image processing technology which is based on NVIDIA CUDA. What do you want to do? Why is it needed? We want to know how your project is really going. We believe in two-way communication process and that's why we've created our workflow to communicate with our customers worldwide. This is detailed info about the way how we are working with our customers. 1. We get inquiry from a customer. 2. We send to the customer our DEMO SDK, manual and questionnaire. We ask to send back filled questionnaire to get more info about the company and about the task to be solved. 3. We get signed NDA and full specification from the customer. 4. We send that quotation to the customer together with SLA for evaluation. 5. Сustomer is developing his own application with Fastvideo SDK. 6. We help our customers to build their applications by sharing our knowledge. 7. We send final SLA and the Invoice to be signed and payed. After that we deliver SDK according to specification. 8. Maintenance and support, new releases. We offer our products and services through our in-house sales team or via our partners. We are working with OEMs, System Builders, Integrators, Distributors, general Resellers or Agents. If you are interested in our products, please send us your request. Fast compression and realtime image processing on GPU is a popular and growing demand in modern industries. Indeed, high framerate cameras, real-time video surveillance systems, heavy-loaded web services and medical equipment often require zero tolerance to delays due to image processing. And this is where the image compression or image processing speed can become a serious bottleneck. Our video and image processing technologies do provide the required performance! 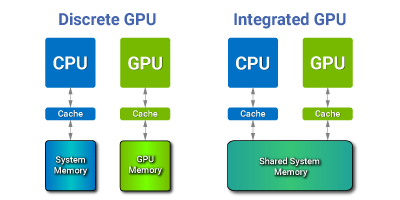 Comparing with classic CPU solutions, our GPU algorithms demonstrate 10-30 times performance speed up retaining the same or even better quality of the output and minimizing the host processor workload. We have vast experience in image processing as well as in mathematics and system programming. And we love what we do! Our qualification and enthusiasm have allowed us to develop the first high speed JPEG codec utilizing GPU computation power; it is also the fastest one on the market. And GPU Debayer software implementing NVIDIA CUDA for image demosaicing delivers supreme performance comparing with traditional approaches. You can check our latest project - Fast CinemaDNG Processor software. This is high performance end-user application for post production with all features from our GPU Image & Video Processing SDK. Based on the technologies that we have developed, we provide our high performance Image & Video Processing SDK and custom software design for CUDA-powered image and video processing. This is B2B business and we offer our CUDA software for integration with third-party solutions. Depending on your needs, we can just provide the technology “as is” or develop a turnkey solution for your very specific needs. Further technical support and consulting are also welcome. In addition we can help integrating our solutions to existing infrastructure. Please don’t hesitate to contact us, we will be happy to assist. ..then we found out about Fastvideo. Fastvideo is lightning fast. It can process sequence data on the fly, on the GPU in real-time in ms, rather than in minutes per frame. This means we can now process a 28,800 image sequence set in under 10 minutes, instead of 10 hours. Literally a game changer. We would also like to link to www.fastcinemadng.com which is where you can download and test the Fast CinemaDNG application. We are developing SW / HW technologies to accelerate machine vision and embedded imaging systems. 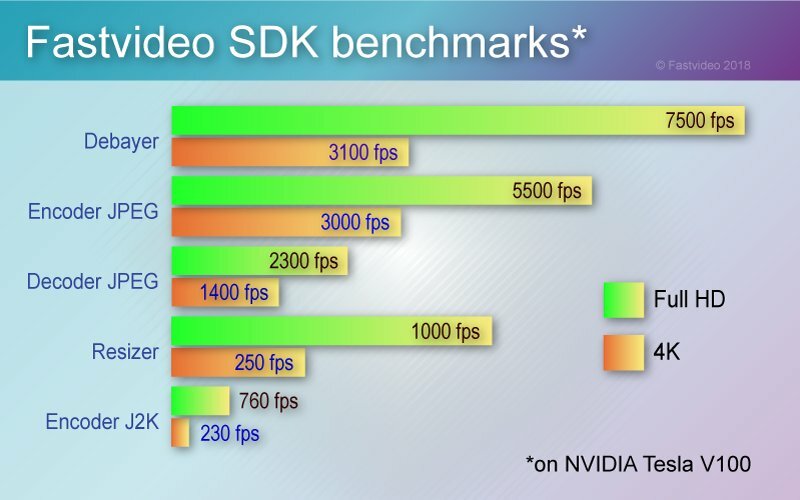 When customers ask us to build full image processing pipeline for the system with NVIDIA GPU, only with the aid of Fastvideo SDK we are able to get the best possible performance and image quality for the whole system. Fastvideo color and raw image processing on NVIDIA CUDA is the key feature for our embedded multi-camera solutions. We are really impressed with image quality and processing performance of Fastvideo SDK whether it works on Jetson or professional GPU, both for real-time and offline mode. We also find very useful JPEG and JPEG2000 codecs on NVIDIA GPU. The performance is much faster in comparison with CPU-based implementations of JPEG and J2K algorithms for image encoding and decoding. XIMEA is manufacturing the smallest industrial cameras with the latest image sensors which provide exceptionally high data rates. 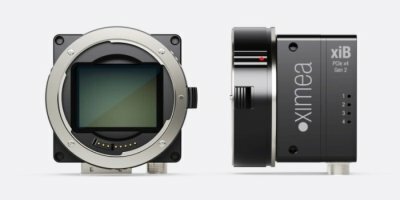 To ensure high speed, these cameras are equipped with fast interfaces like USB3 or even PCI Express. Realtime image processing for such low latency cameras is a difficult problem which was successfully solved with GPU-based SDK from Fastvideo. We especially appreciate the quality of their debayering, denoising, color grading and performance of JPEG and JPEG2000 codecs.